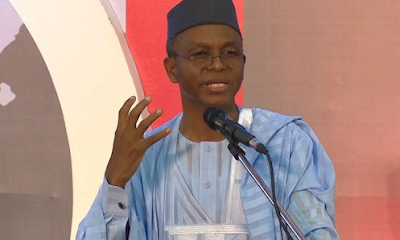 Governor Nasir el-Rufai of Kaduna State on Thursday said that over 40,000 people have so far applied for teaching in public primary schools in the state. The governor made this statement, following the planned retrenchment of 21,780 primary school teachers alleged to have failed a competency test conducted by the state government. The government has since announced vacancies for about 25,000 new teaching positions and called for the replacement of over 20,000 teachers who failed the test. The development drew the attention of the Nigeria Labour Congress, which responded by leading members of the Kaduna chapter of the Nigeria Union of Teachers to protest the state government’s move to sack the teachers. But El-Rufai insists the sack must go on. Unfortunately, the state just lost the commissioner who supervised the exercise.